WASHINGTON — Fortune Magazine’s 2018 list of the 500 largest U.S. companies by revenue includes 15 that are based in the D.C. region, unchanged from last year, and Fairfax County dominates the local list. New to this year’s list is Tysons-based DXC Technology, with 2017 revenue of $7.6 billion. DXC was formed in April 2017 by the merger of Computer Sciences Corp and the enterprise services business of Hewlett Packard Enterprise. CSC fell off this year’s list as a result. Nine Fairfax County-based companies are on the Fortune 500 list, with 10 total in Northern Virginia, three in Maryland and two in the District. Fairfax County has more companies on the list than 30 individual states. 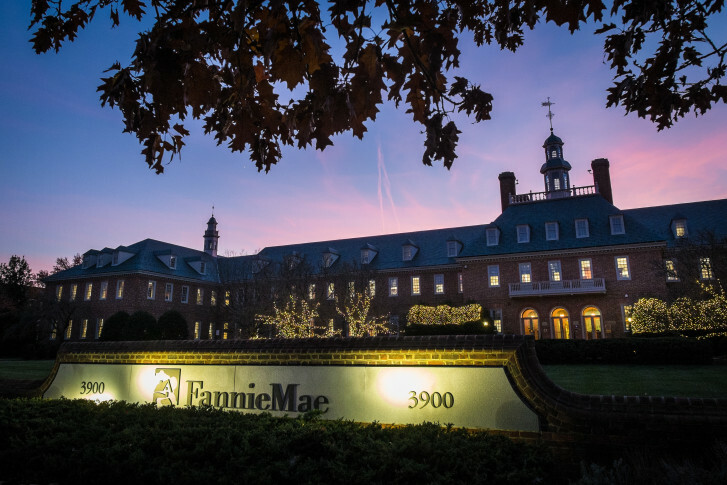 Topping the list locally is District-based Fannie Mae, at No. 21, with $112.4 billion in 2017 revenue. Tysons, Virginia,-based Freddie Mac is next locally, at No. 38, with $74.7 billion in revenue last year. Arlington County has one Fortune 500 company, energy company AES Corp. Montgomery County has three: Lockheed Martin, Marriott International and Discovery Communications (which is moving its headquarters to New York as part of its acquisition of Scripps Networks). The District has two Fortune 500 companies: Fannie Mae and Danaher Corp. The top 5 companies on the 2018 Fortune 500 list are Walmart ($500 billion), ExxonMobil ($244.4 billion), Berkshire Hathaway ($242.1 billion), Apple ($229.2 billion), and UnitedHealth Group ($201.2 billion). See the full 2018 list on the Fortune website.